Our Elastic ClipLock® guitar straps are a high quality stretch elastic fabric version of our original design. 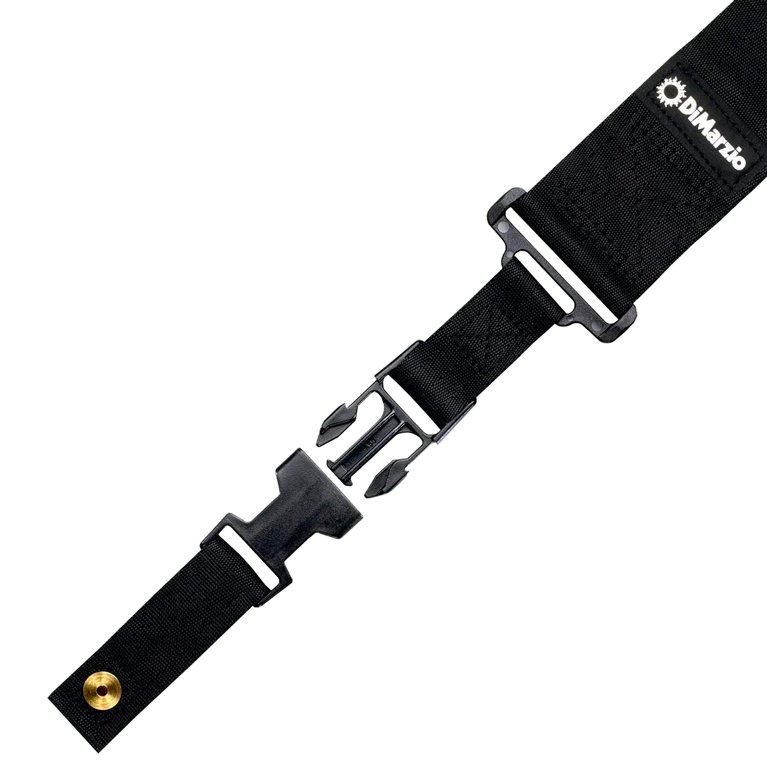 The ClipLock® Quick Release Guitar Strap system is the most secure and unique fastening method available. The original ClipLock® design was introduced in 1982, and our straps were the first to feature a heavy-duty plastic clip that allows you to easily change from guitar to guitar or to remove the strap for storage. They are strong enough to meet military specifications and easily hold 150 pounds, yet they release with a little fingertip pressure. The ClipLock® attaches securely to your guitar body with two sturdy brass bushings and extra-long screws (included).